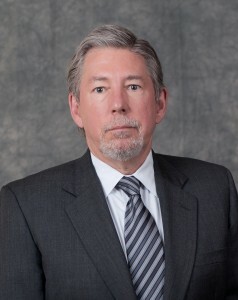 Originally from Warren, Ohio, Mr. Soukenik joined the firm in 1985. Mr. Soukenik was a member of the Corporate and Securities Division of the Federal Home Loan Bank Board for six years. His last position at the agency was as an Associate General Counsel and Director of the Corporate and Regulatory Structure Division. Mr. Soukenik’s principal areas of expertise in the firm are savings and loan holding companies and federal regulatory matters.